Should you dump your New Year’s Resolutions. Every year towards the end of the year, people get excited about the coming year. In all the excitement they start setting New Year’s resolutions. They make promises to themselves and share with others all the things they are going to achieve throughout the year. They promised to lose weight and become more physically fit or to increase their income and pay off all their bills. Then within a few weeks after the New Year starts, slowly they fizzle out and go back into the previous year’s mode of operation. Shift from making New Year’s Resolutions to making goals that are specific. 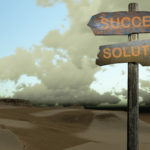 Connect with real achievers who are serious about follow through. This will inspire you to stay on track. Get information that will give you insight on how to achieve your goals with consistency. Read your goals everyday and have a powerful “why” statement. Invest in yourself by hiring a life coach who will keep you on track. Listen to motivational and educational podcasts. Designing Your Life Today is a great place to start. Keep it simple. Goal setting does not have to be elaborate. Simply write out the goal and your powerful why. Of course, there are more steps to actually achieving your goal, but properly setting an inspired goal is a great place to start. There are other strategies you can use to keep you disciplined when it comes to achieving your goals. Keep in mind that every New Year’s Resolution should be converted to a goal. When you change the idea of following through on a resolution to the idea of achieving a goal, you will feel more empowered. Keep doing this throughout the year and you will reap the benefits of achievement all year long. 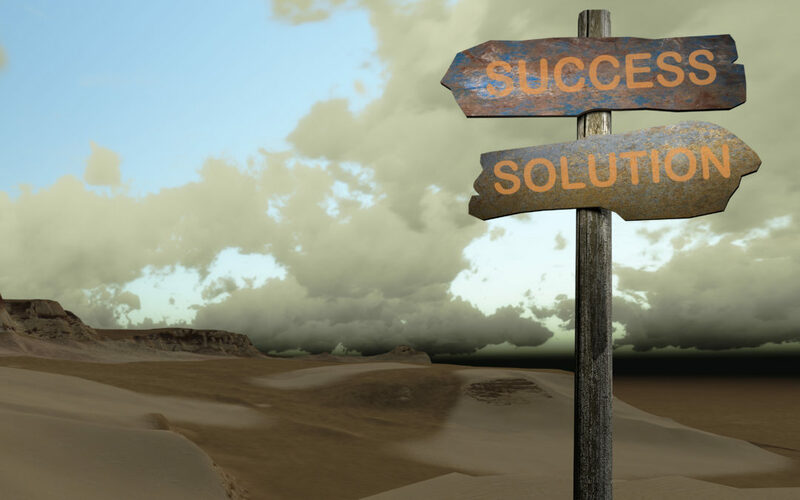 If you need inspiration, a tracking system, methods for establishing a profitable business and you need help staying focused and on purpose until you achieve a specific outcome. Register to receive the “Power Up Today” newsletter or become a part of the Power Achiever’s Signature Coaching Program. 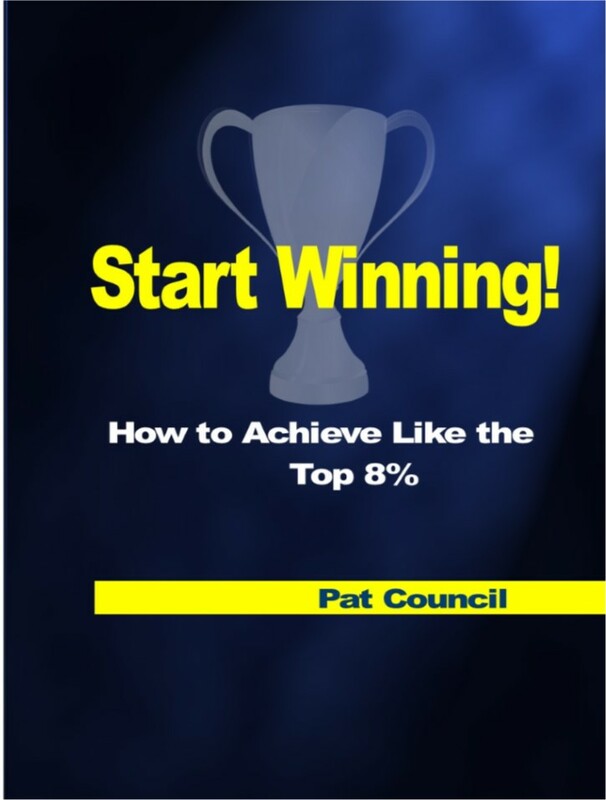 Pat Council is a Speaker, Business Consultant and Goal Achievement Strategist who teaches people across the world strategies for taking their visions of achievement from being a thought to making them a reality. She is the author of several books to include her newest book Start Winning – How to Achieve Like the Top 8 Percent. She is the host of the popular podcast, Designing Your Life Today.